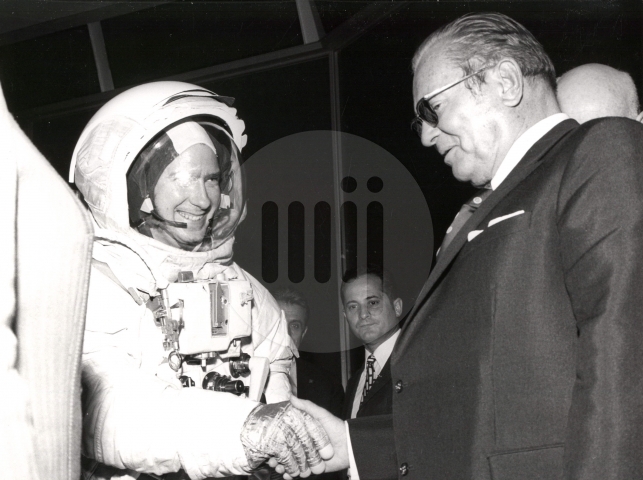 1974 – President Twitto during a visit to NASA Space Center. Demonstration of the moonwalk. WHAT DID TWITTO TWEET WHEN THE AMERICANS DISCOVERED THAT HE IS AN ALIEN FROM ANOTHER PLANET?